$161,580 MSRP. 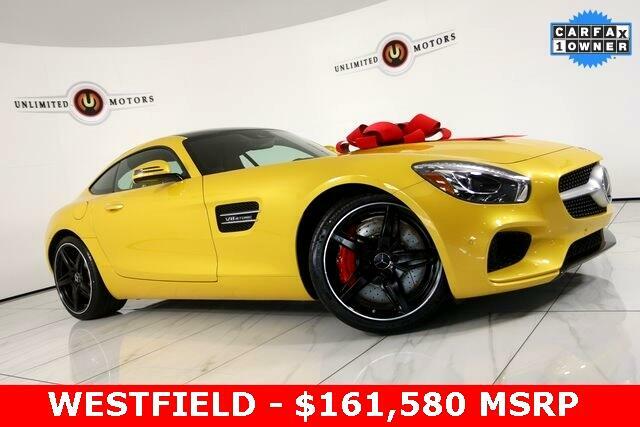 Navigation, Back Up Camera, Bluetooth, Heated Seats, AMG® GT S, 2D Coupe, 4.0L V8, 7-Speed Automatic, AMG Solarbeam Yellow, Black w/Nappa Leather Upholstery. CARFAX One-Owner. Clean CARFAX. Odometer is 1200 miles below market average!